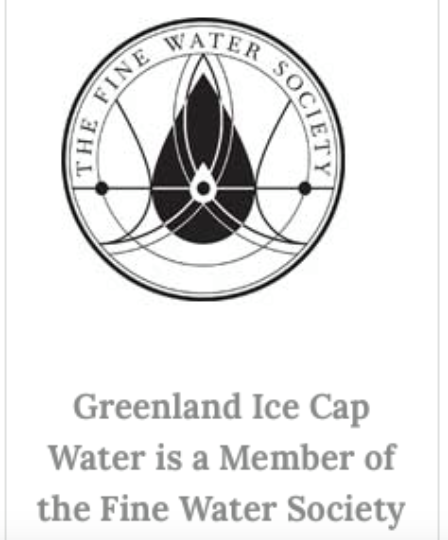 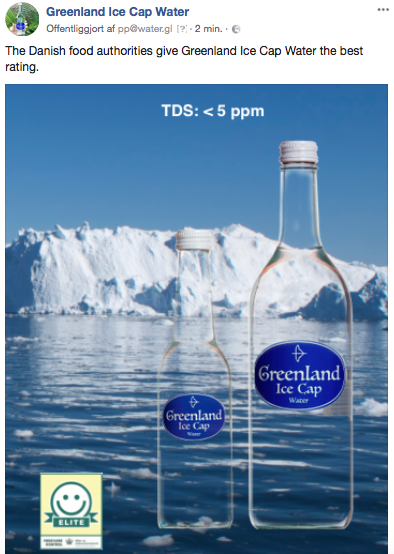 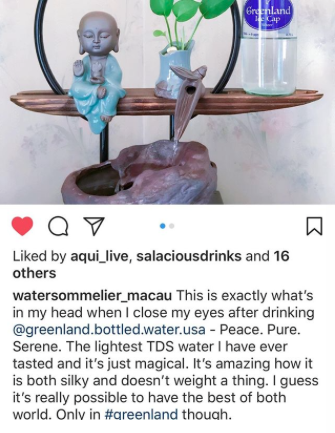 Greenland Ice Cap Water is the purest natural drinking water on earth with a TDS: < 5 ppm. 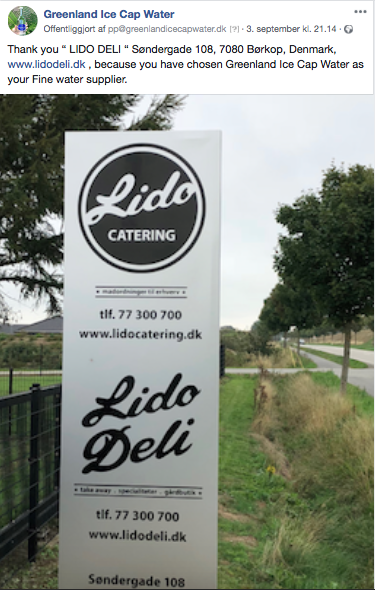 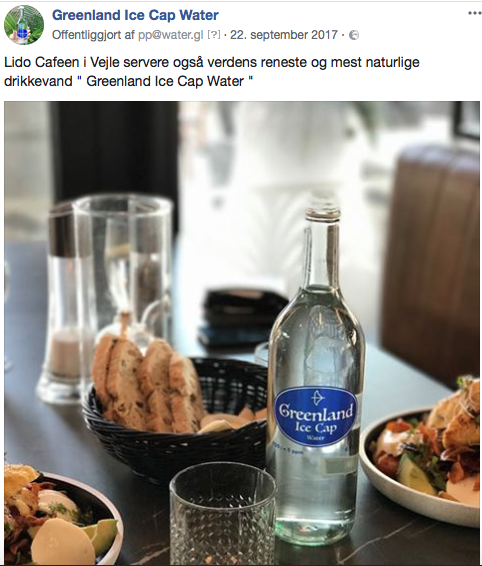 Fresh, unspoiled and unchanged. 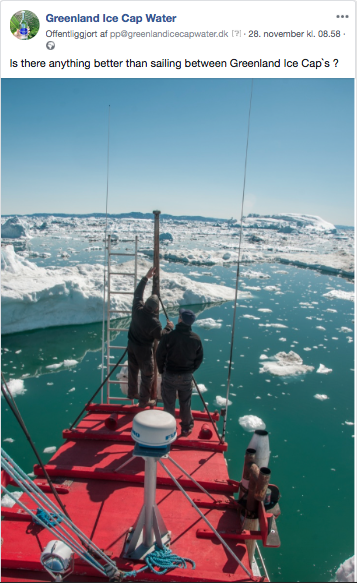 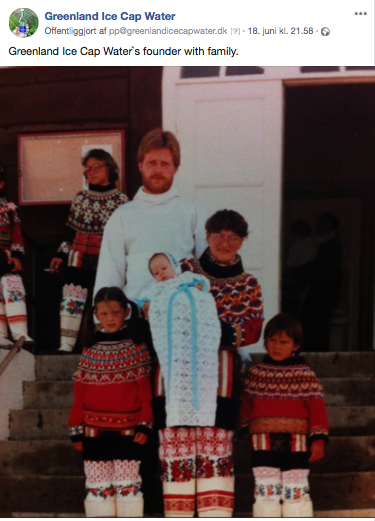 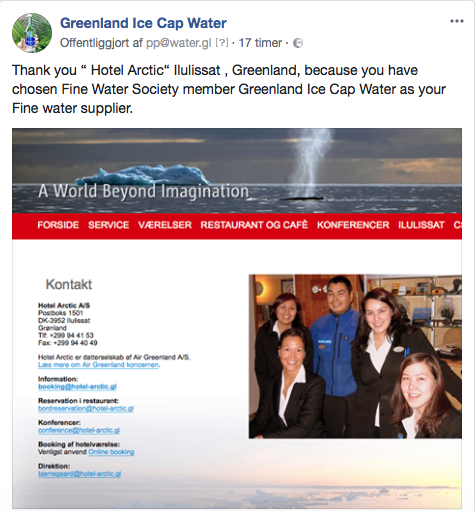 The origins of Greenland Ice Cap Water date back thousands of years to the very birth of the Arctic.Over several ice ages, Greenland Ice Cap Water has been preserved in the vast ice cap in Greenland. 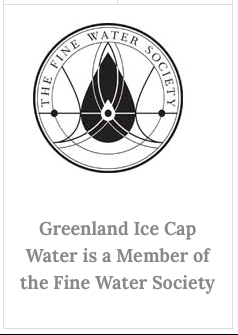 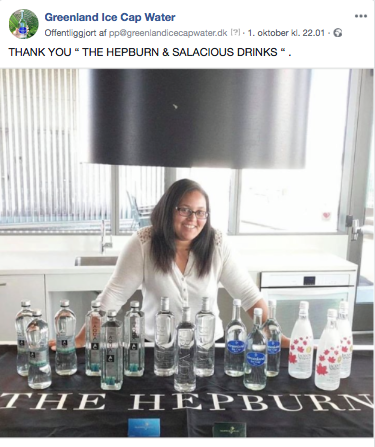 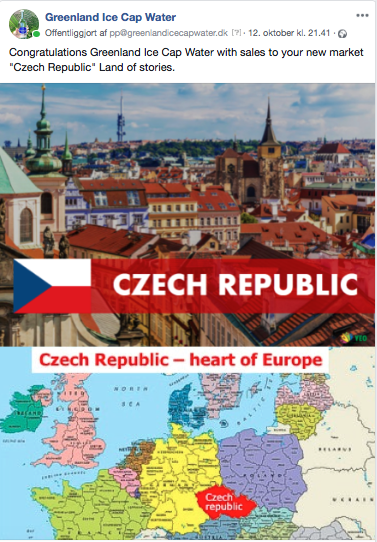 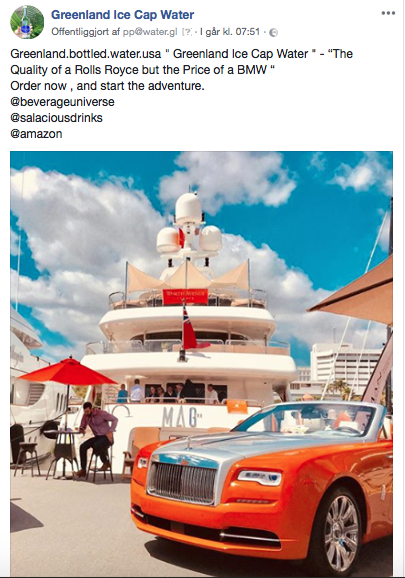 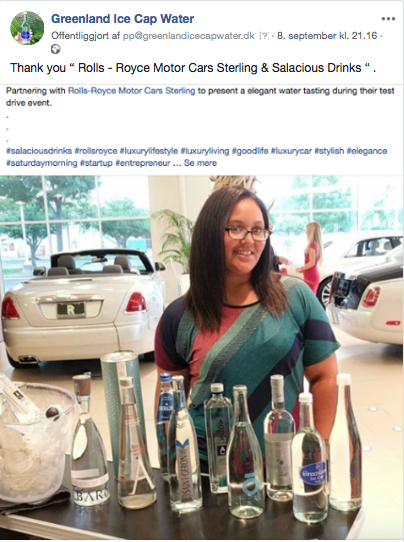 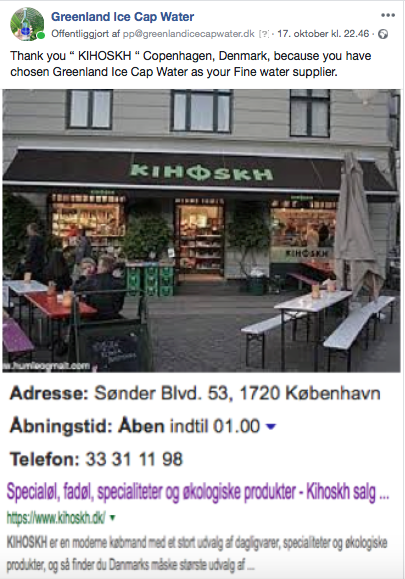 This is one of a kind haven for one of the planet's most precious tresures - pure natural drinking water. 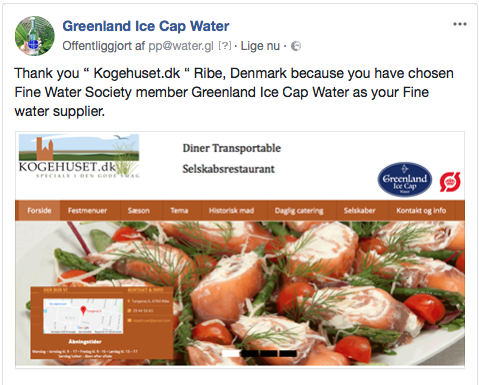 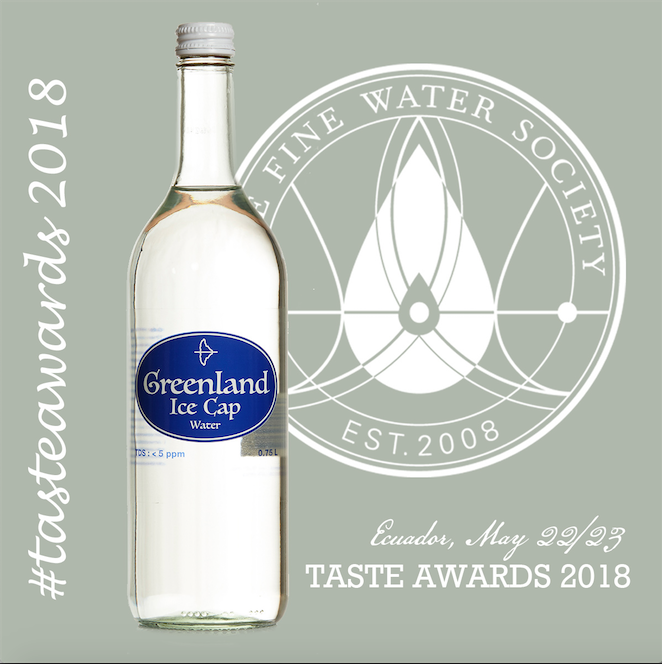 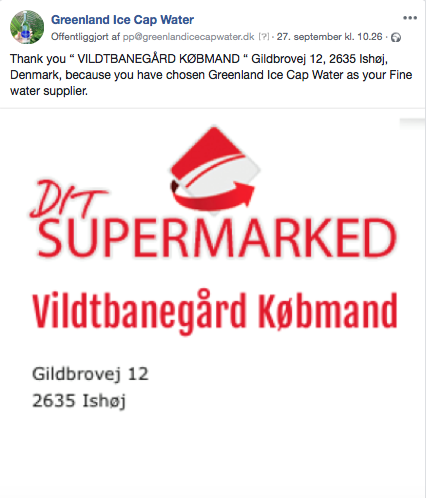 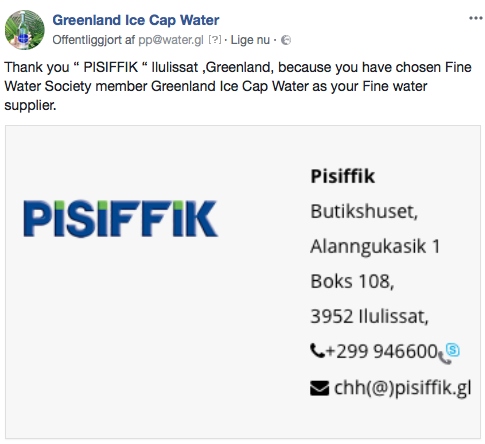 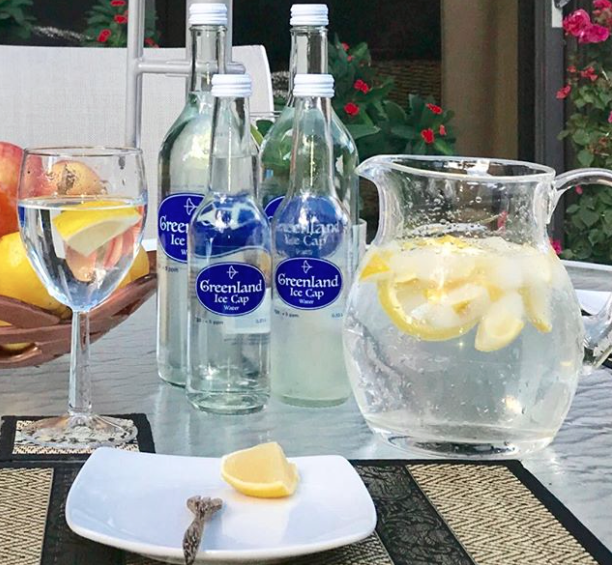 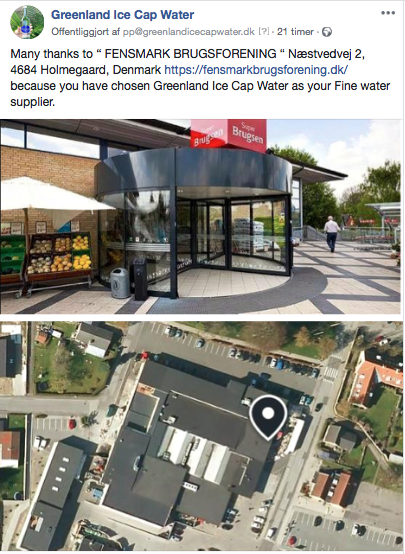 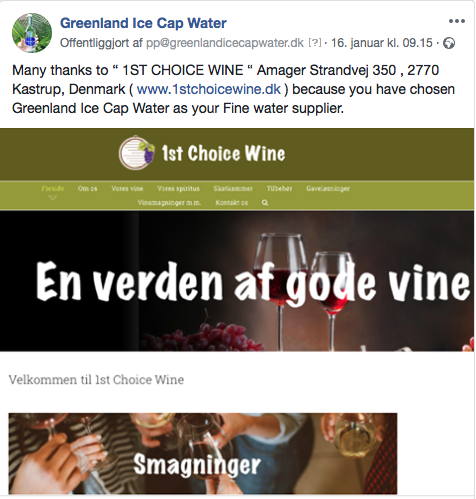 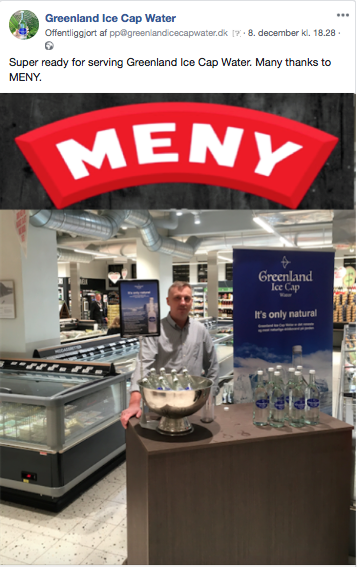 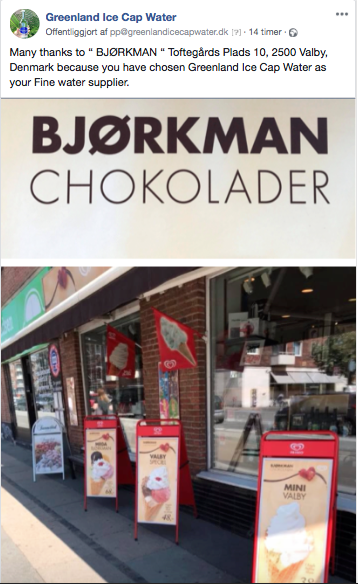 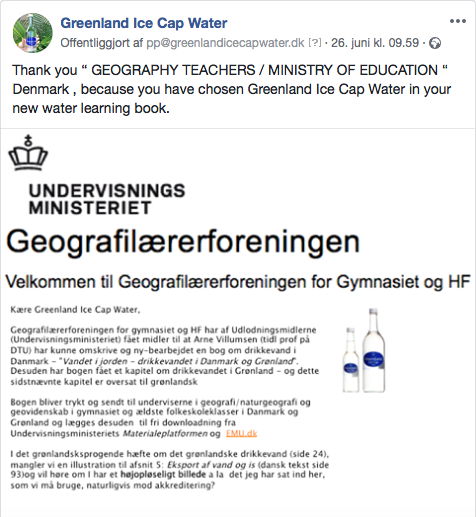 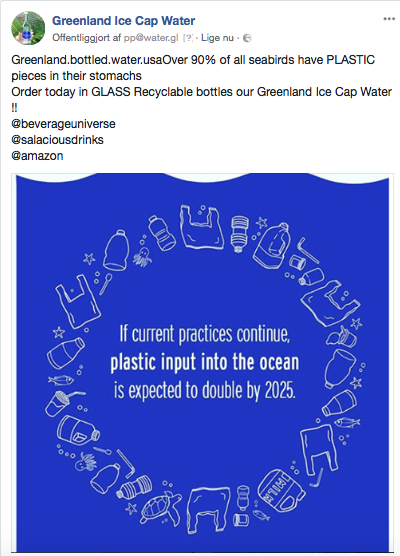 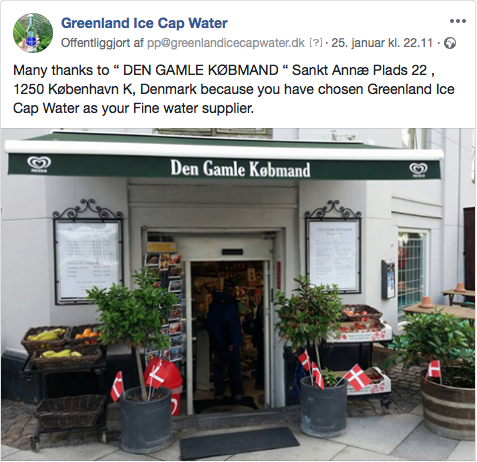 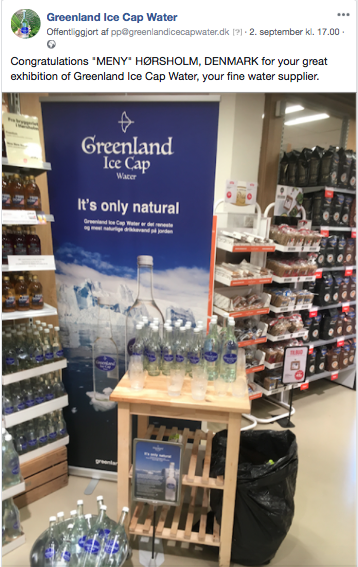 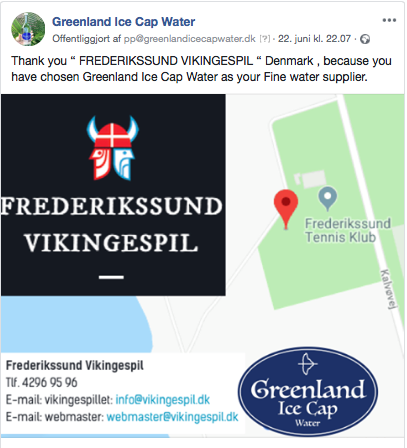 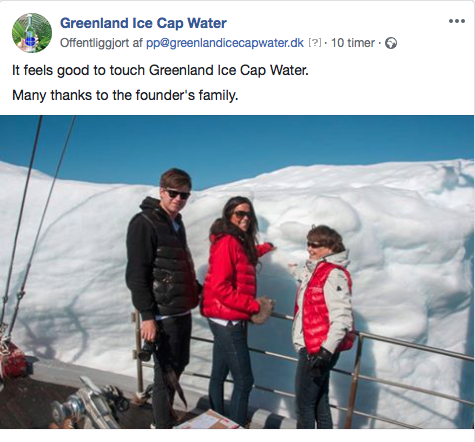 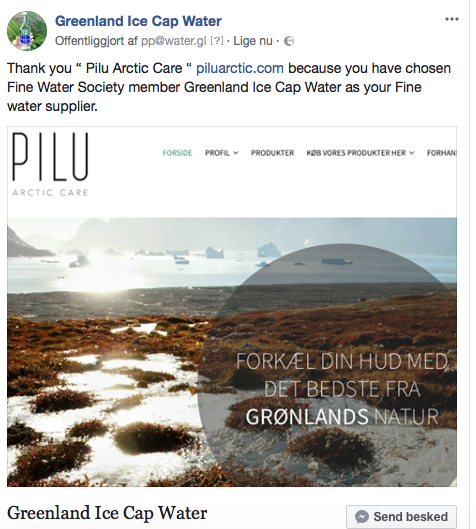 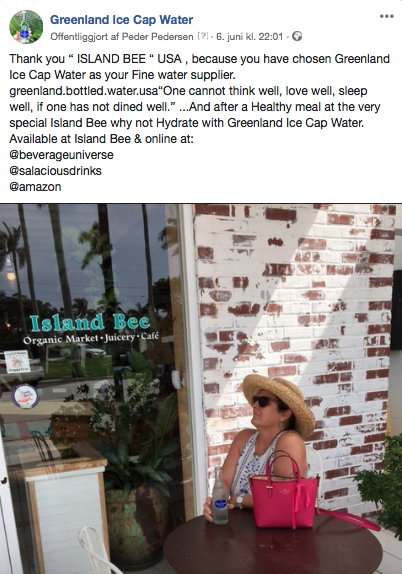 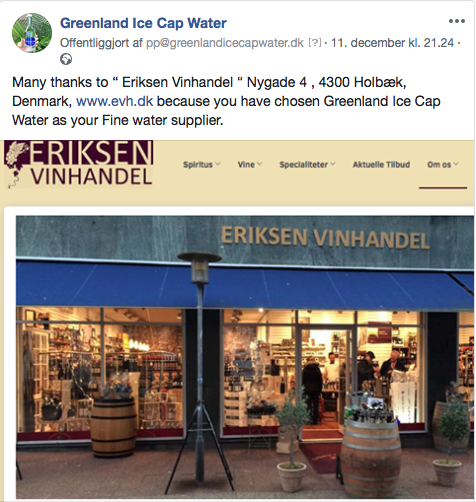 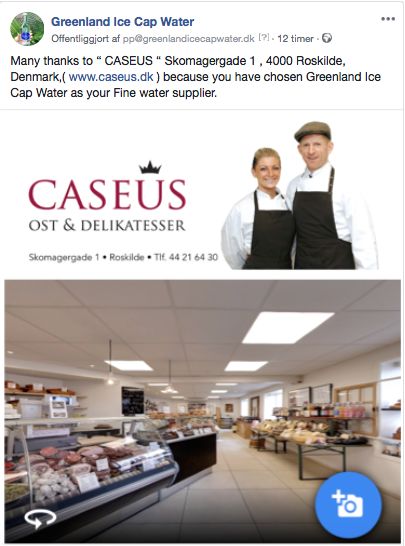 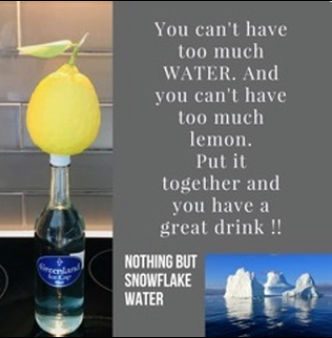 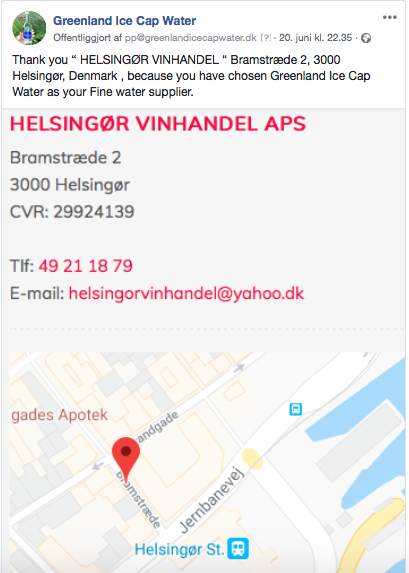 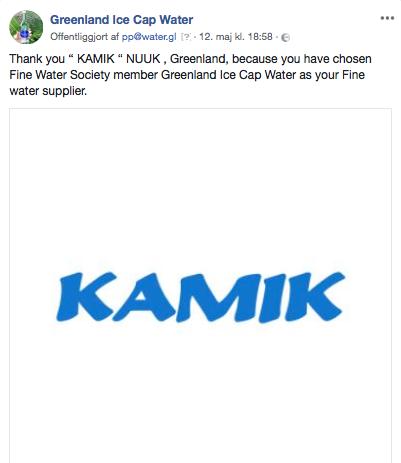 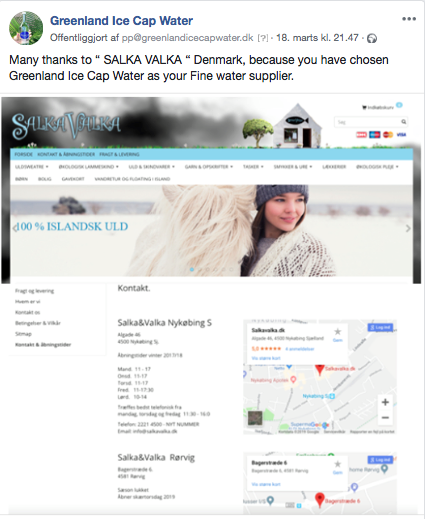 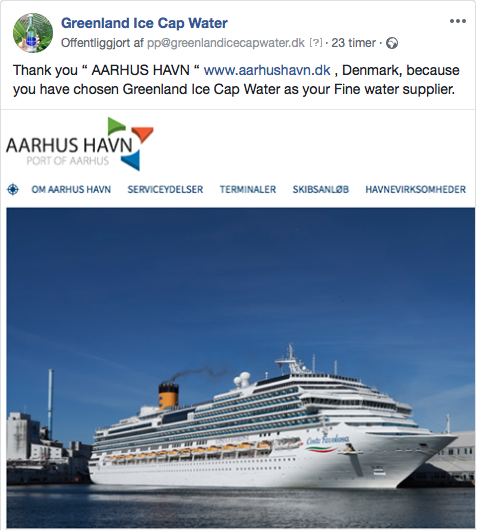 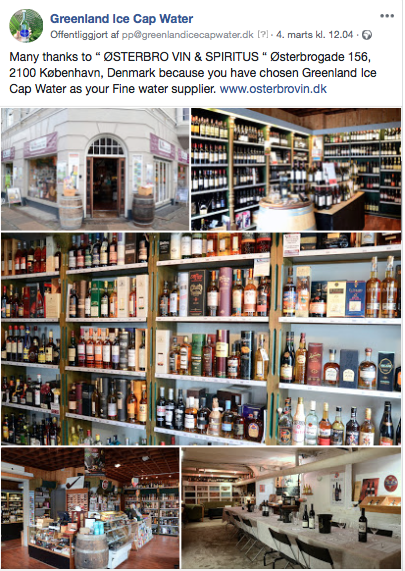 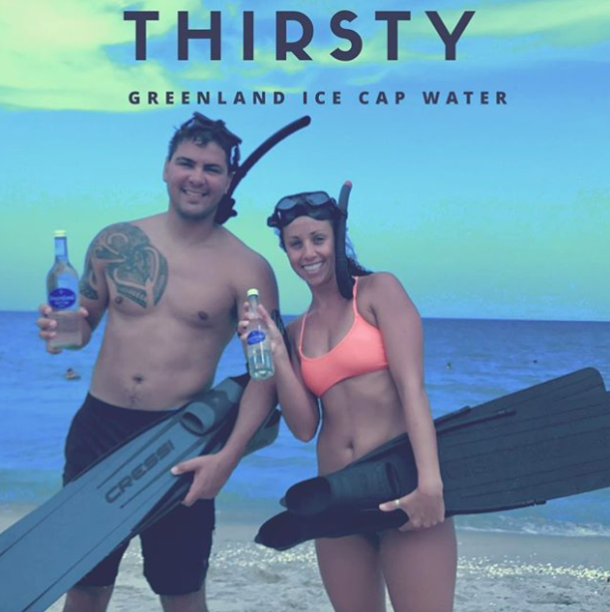 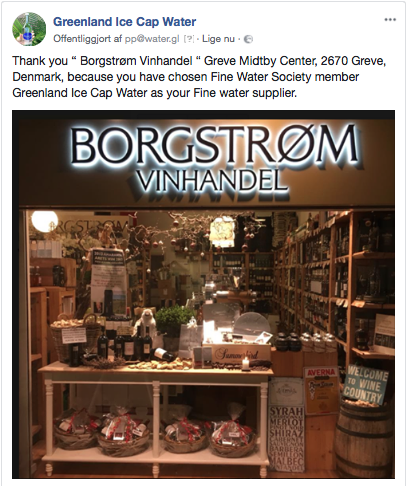 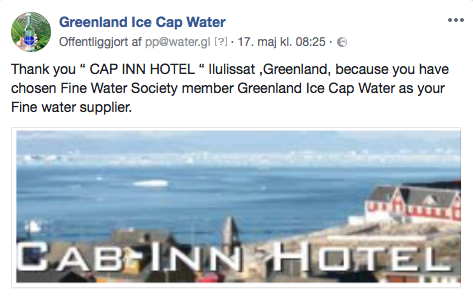 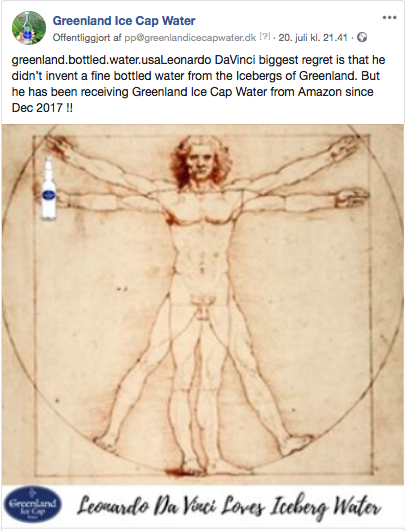 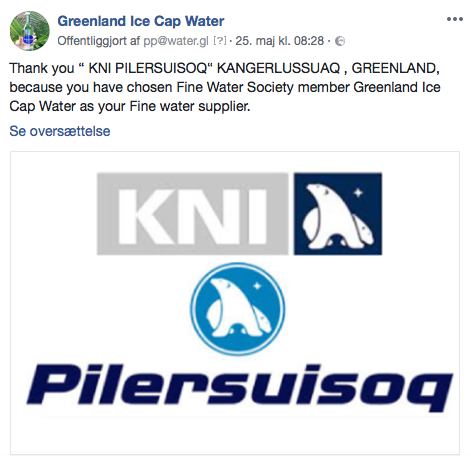 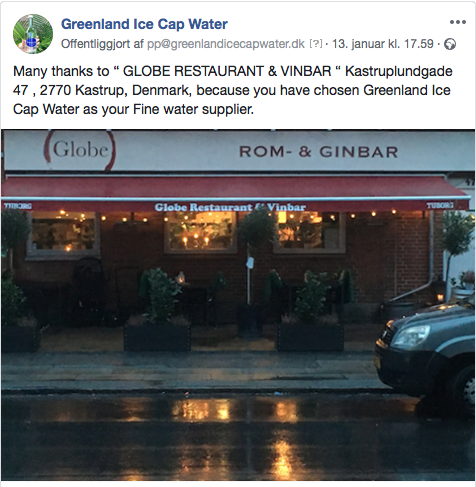 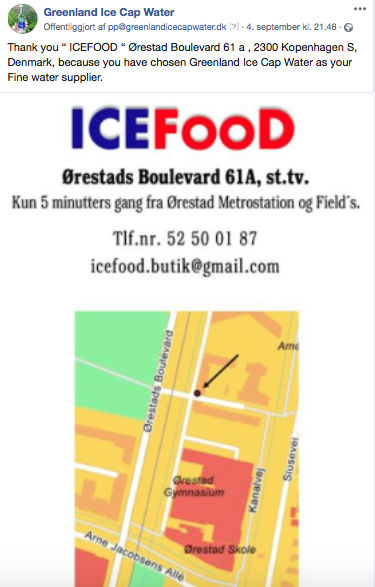 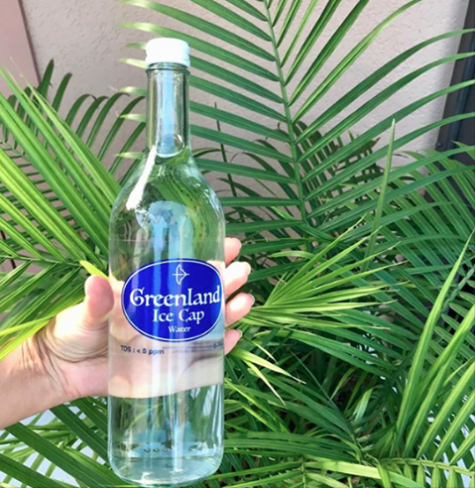 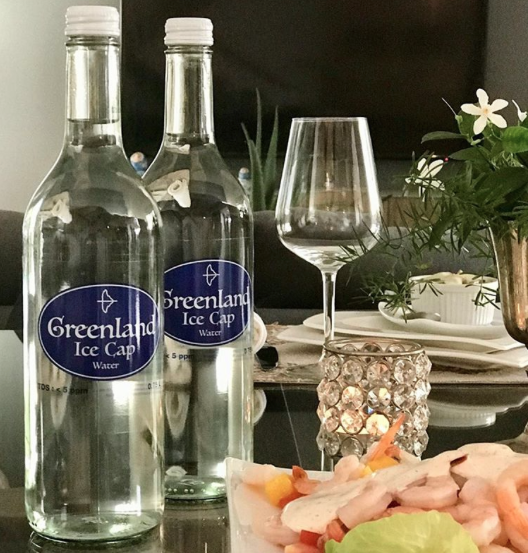 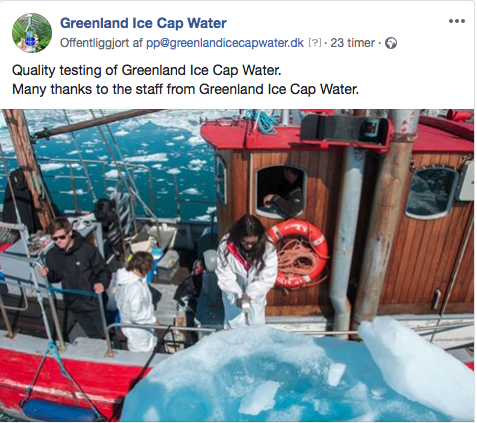 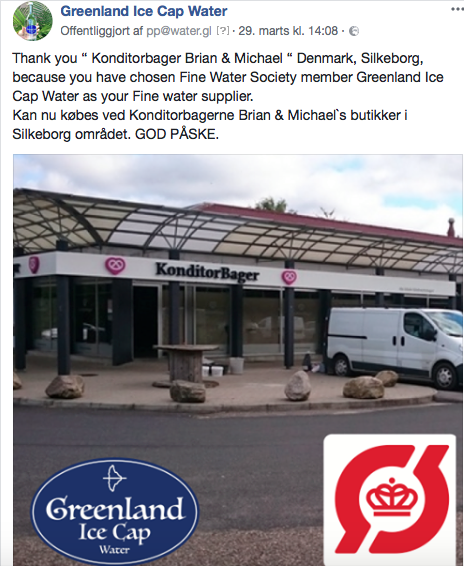 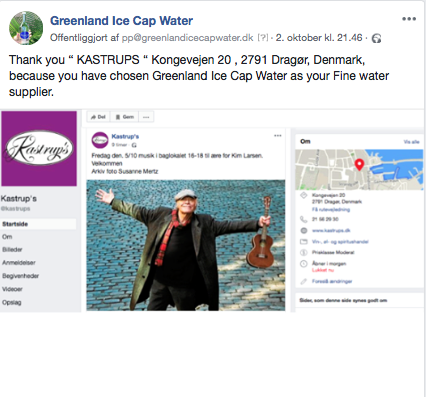 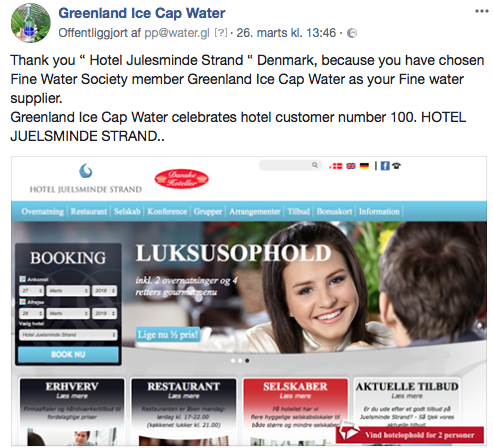 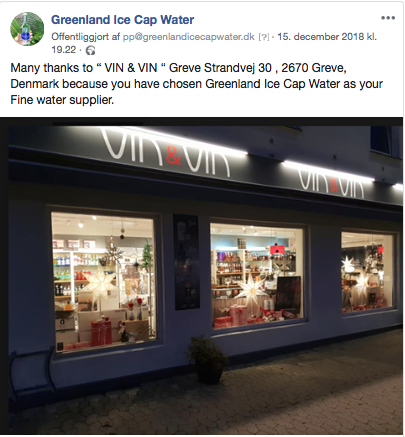 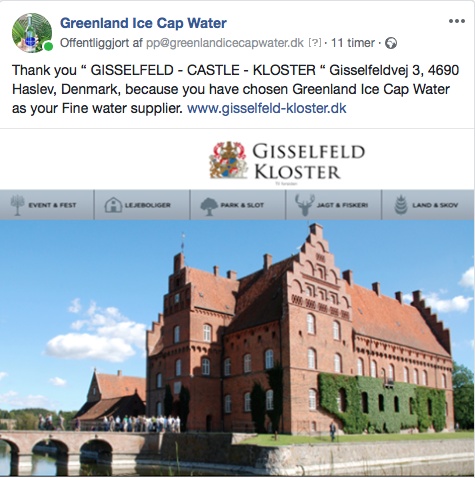 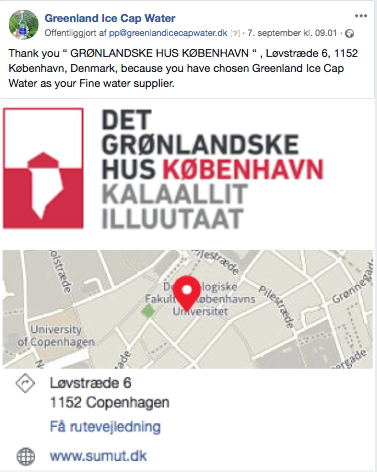 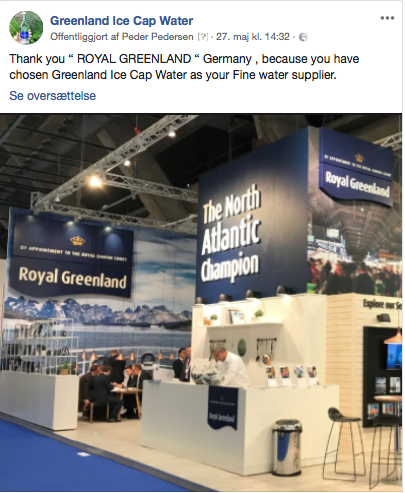 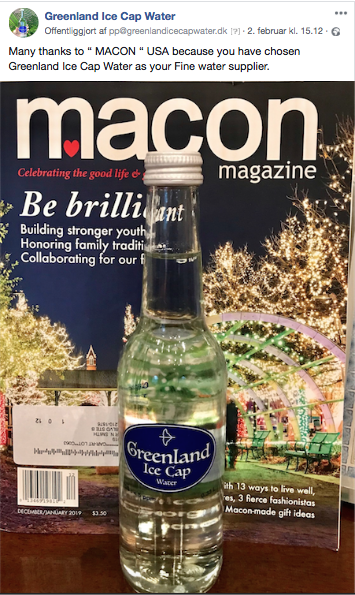 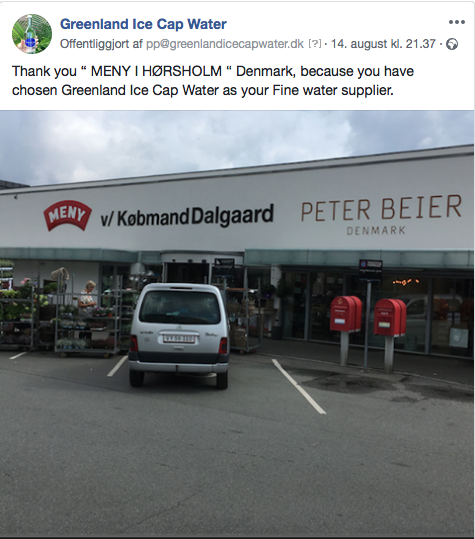 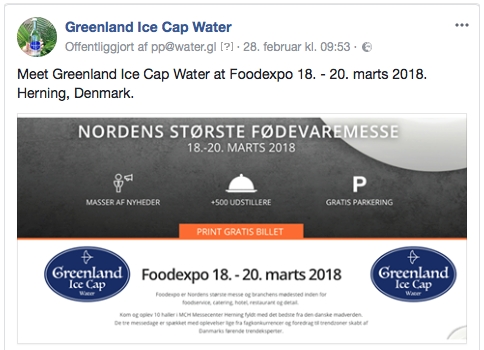 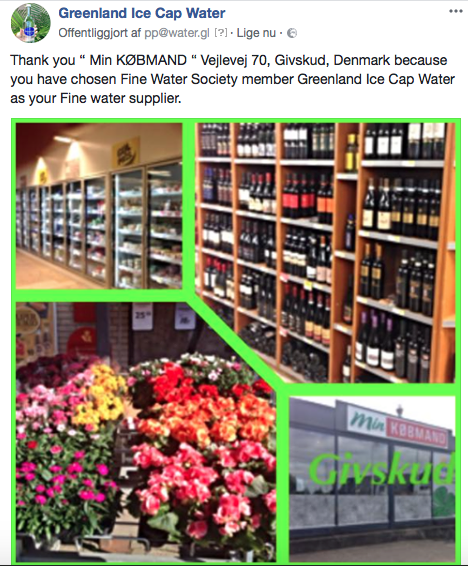 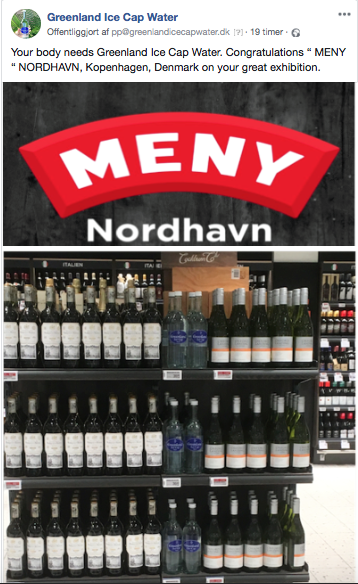 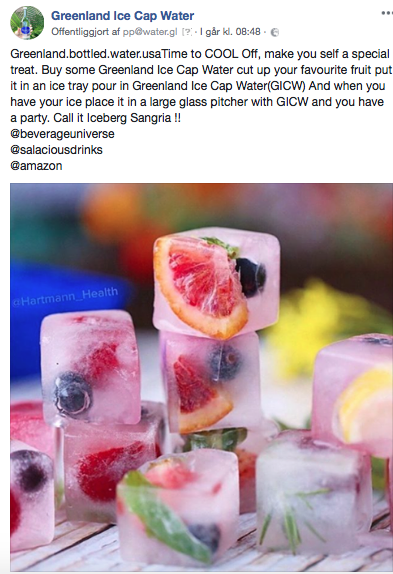 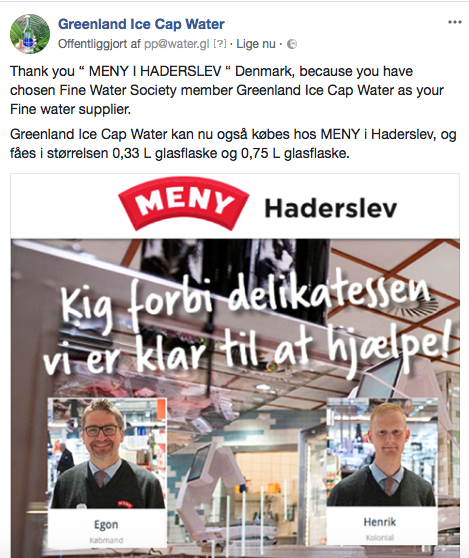 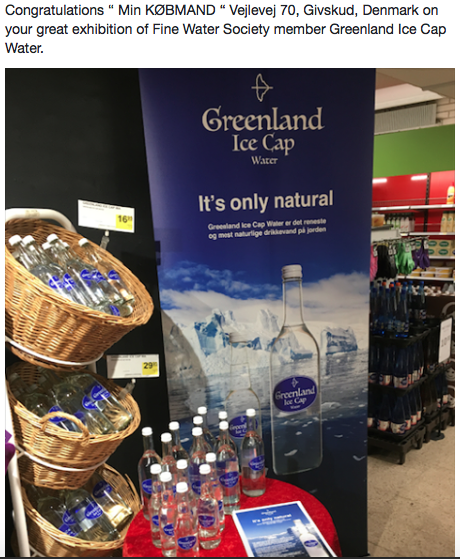 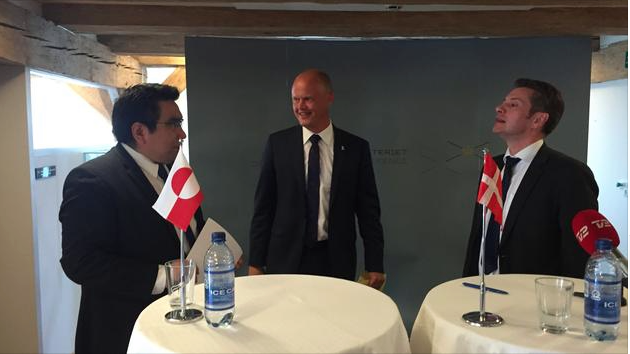 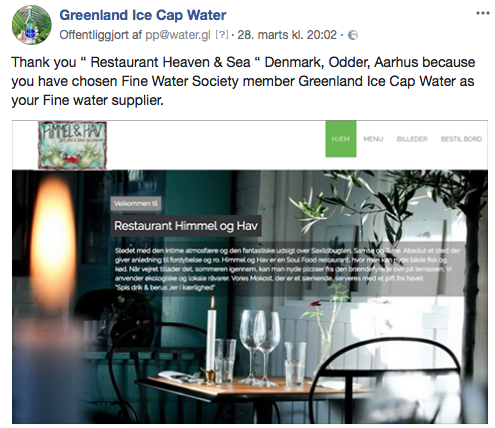 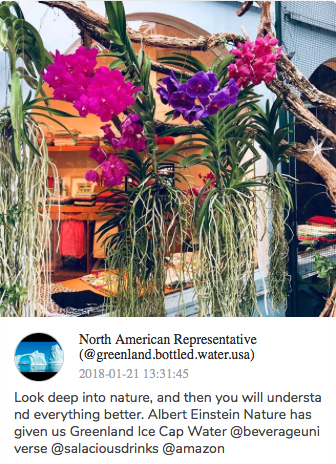 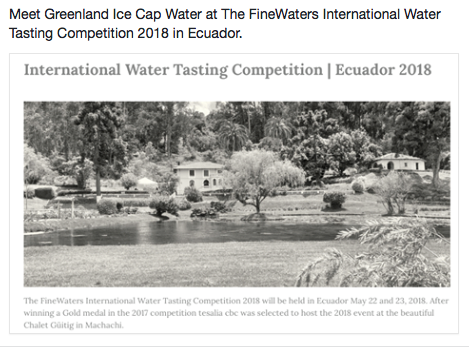 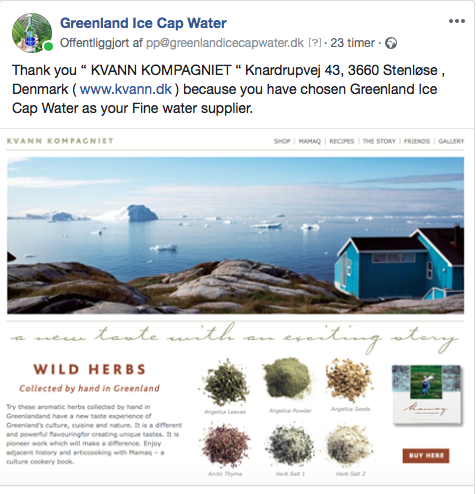 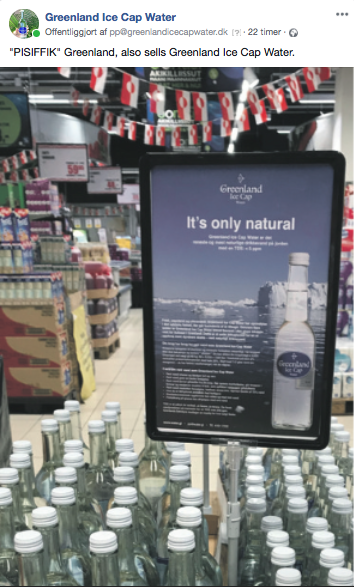 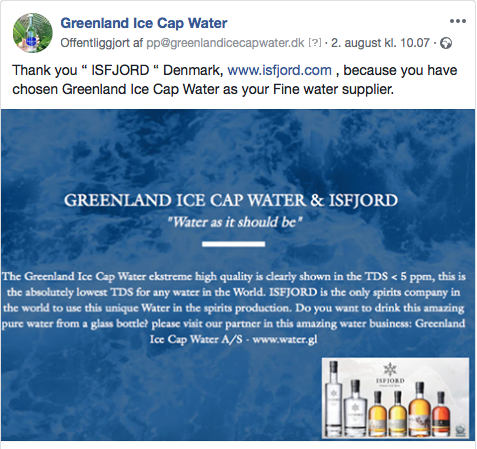 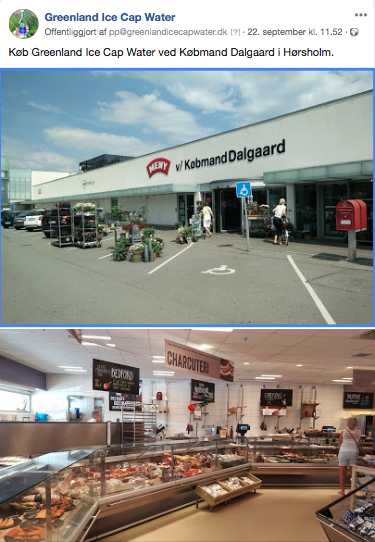 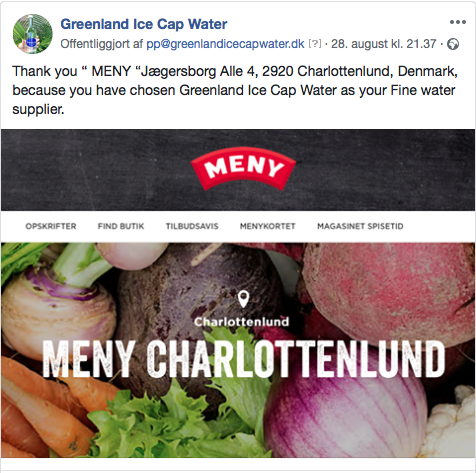 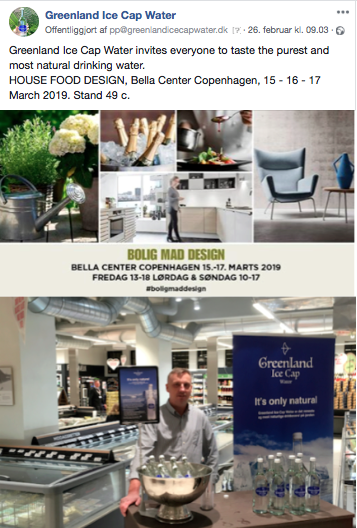 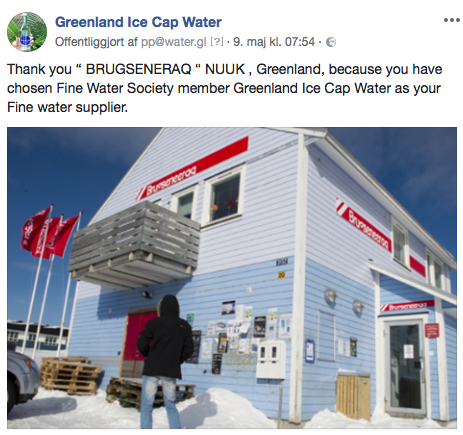 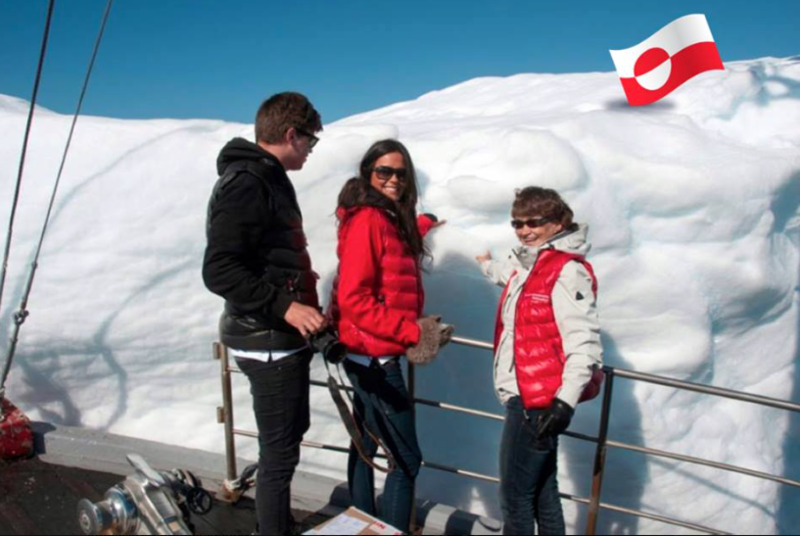 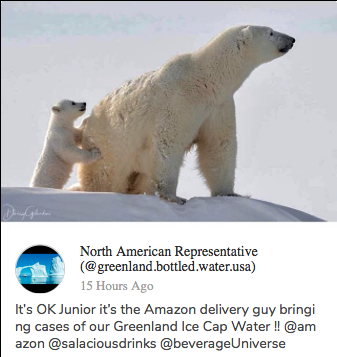 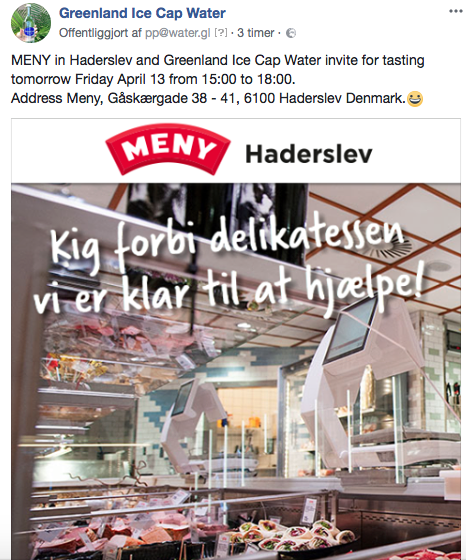 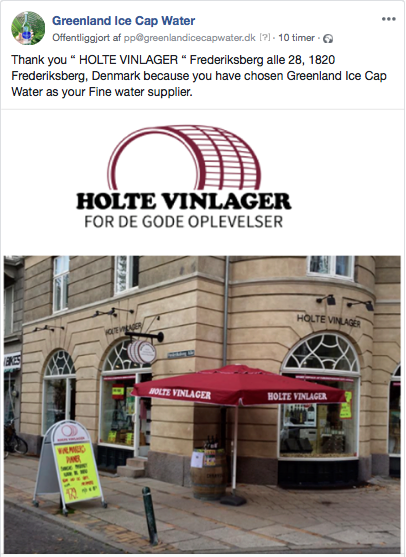 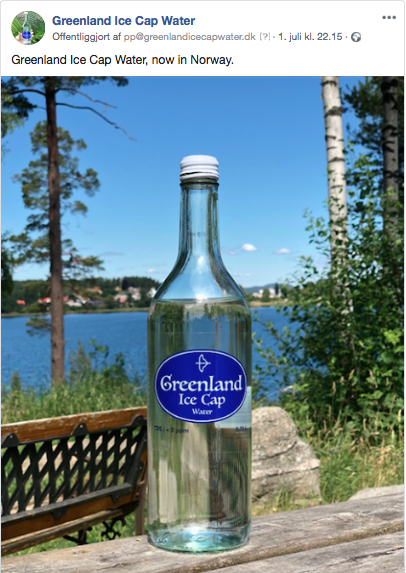 Greenland Ice Cap Water started in Greenland year 2012 and was the first company to produce and sell the world's purest drinking water from the Greenland ice sheet worldwide.